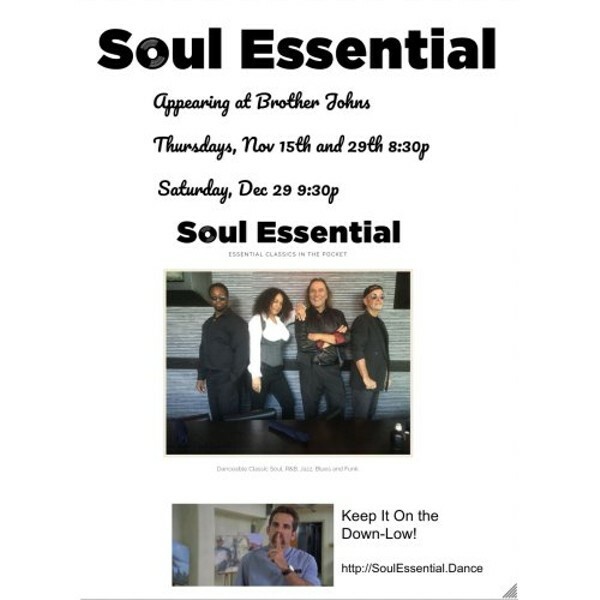 Join Soul Essential for a Vegas style act while you feast on the best BBQ in Tucson! Dancing Encouraged! No Cover! Come get your groove on.